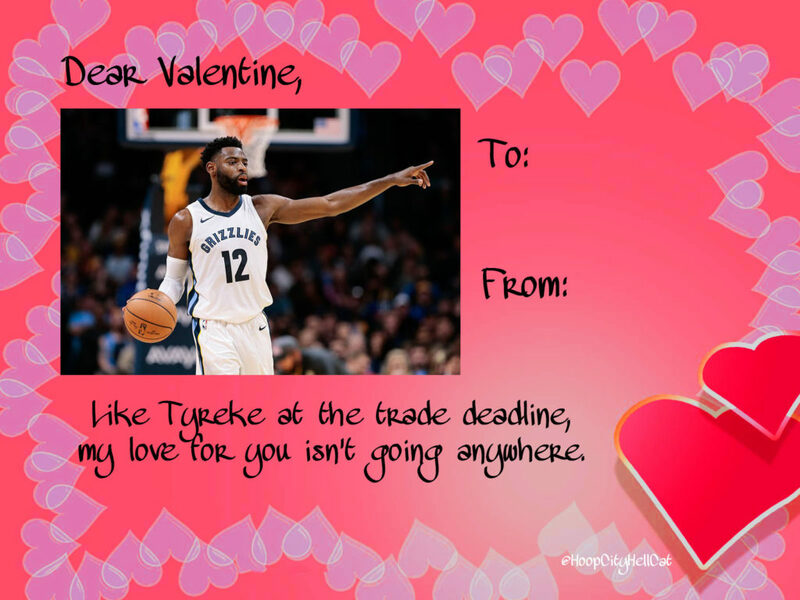 In yet another heartbreaking loss, the Grizzlies fell short to Paul George and the Thunder on Valentine’s Day. Memphis heads into the All-Star Break at 18-38, marking its lowest winning percentage at the break since the 2008-09 season (15-37, .288). 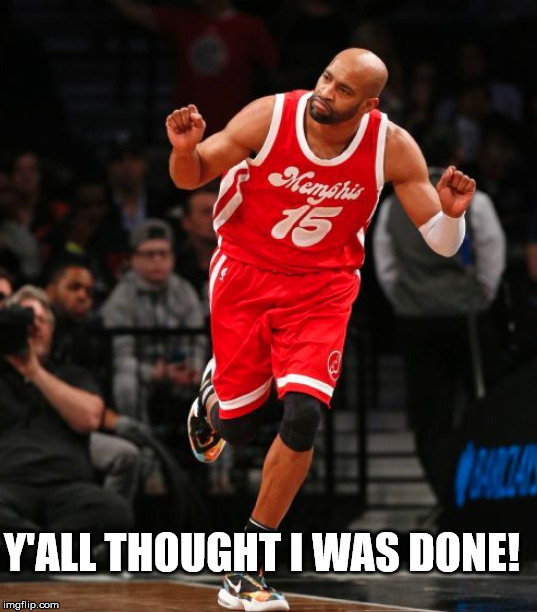 This also marks the seventh straight loss for the Grizzlies. In the first, third, and fourth quarters, Memphis outscored Oklahoma City 96-82. Andrew Harrison set new career highs in points (28), field goals (10-15 FG), three-pointers (5-5 3P). 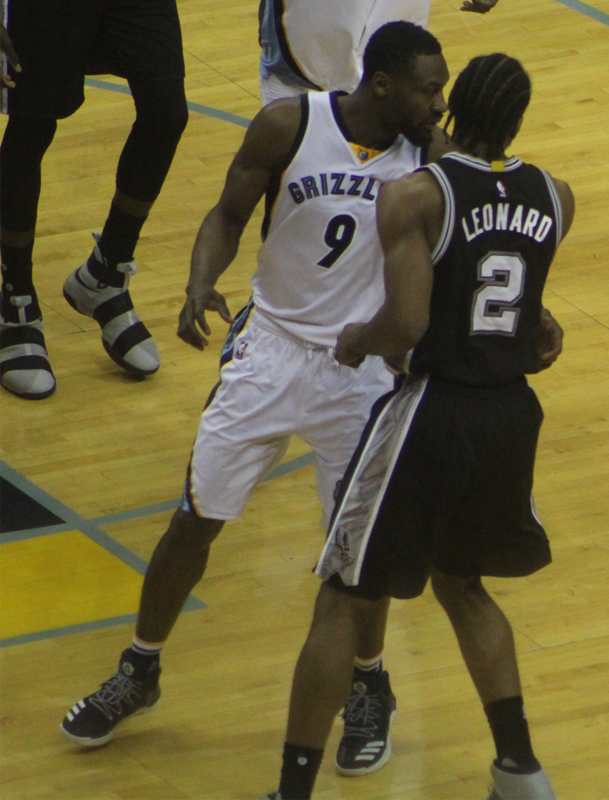 Tyreke Evans ended with 23 points and posted his 24th game of 20-or-more points while tallying nine rebounds and seven assists. Jarell Martin posted his third career game with at least 17 points and eight rebounds. His 17 points tied his second-highest career scoring total. Chandler Parsons returned to the line-up off the bench after missing the last 20 games. Parsons chipped in 5 points in 12 minutes of play. Russell Westbrook, Paul George, and Carmelo Anthony combined for 70 of Oklahoma City’s 121 points. George (28 points) has led the Thunder in scoring for five straight games. George scored 22 of his 28 points in the first half and shot 10-of-15 from the field and 6-of-9 from three-point range. In the second quarter, George was 4-of-4 (all threes) with 13 points. Westbrook with 23 points, 15 assists, 13 rebounds posted his 17th triple-double of the season. Oklahoma City is 12-5 when Westbrook records a triple-double. Anthony added 19 points off of 7-of-18 shooting. It’s All-Star break for the Grizzlies, they will return to action on Friday, February 23, 2017 against LeBron James and the new look Cavs. PS: One thing to enjoy? Tyreke Evans will continue suiting up for the Grizzlies for the remainder of the 2017-18 season.